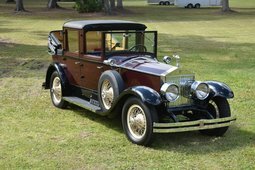 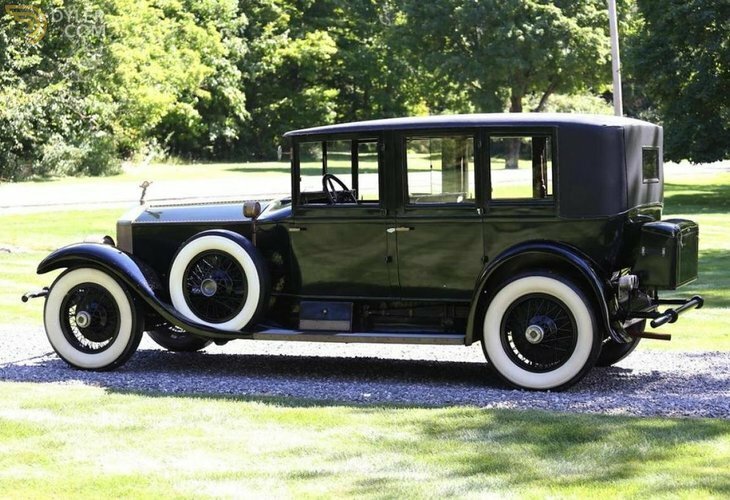 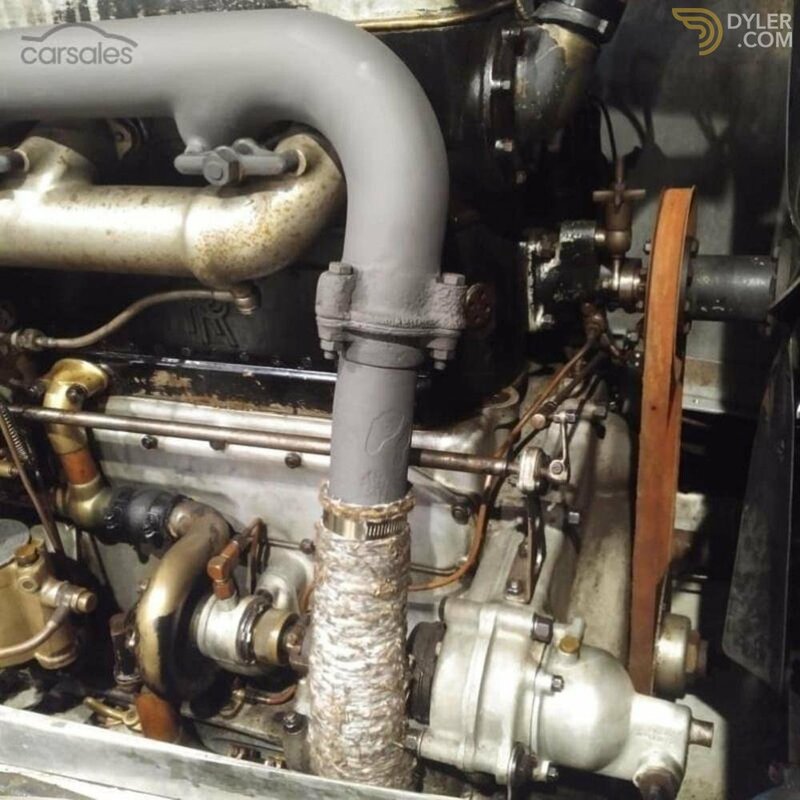 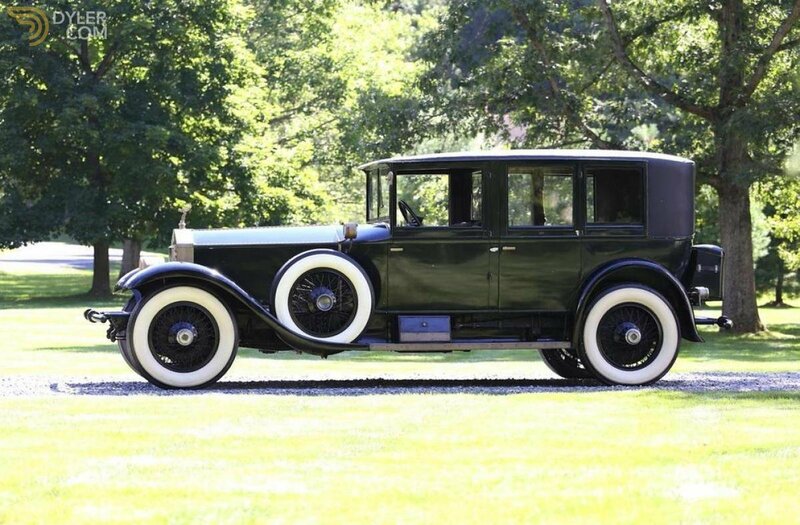 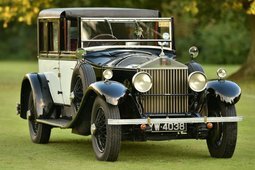 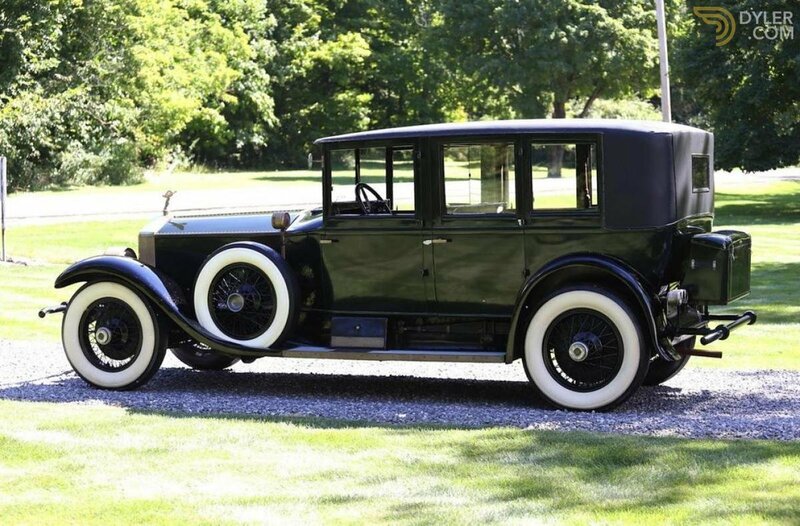 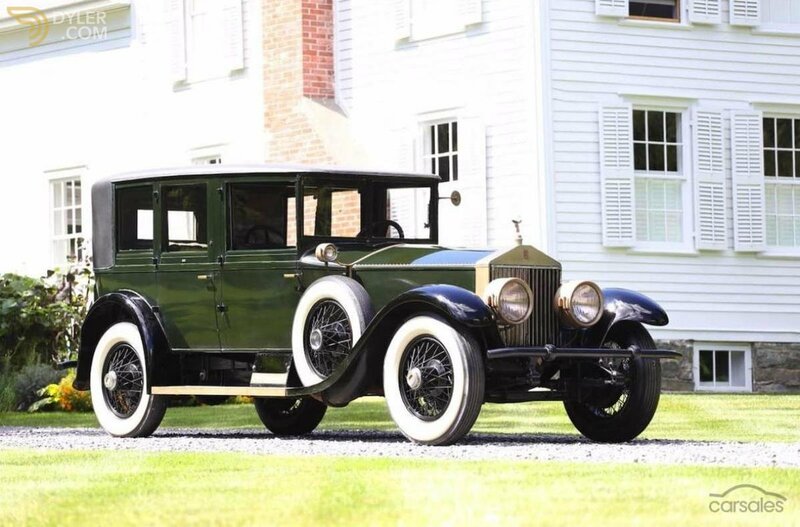 1927 Rolls Royce Springfield Phantom 1 7.7 Litre inline six cylinder engine, Dinsdale Special Limousine Coachwork by Brewster & Co. 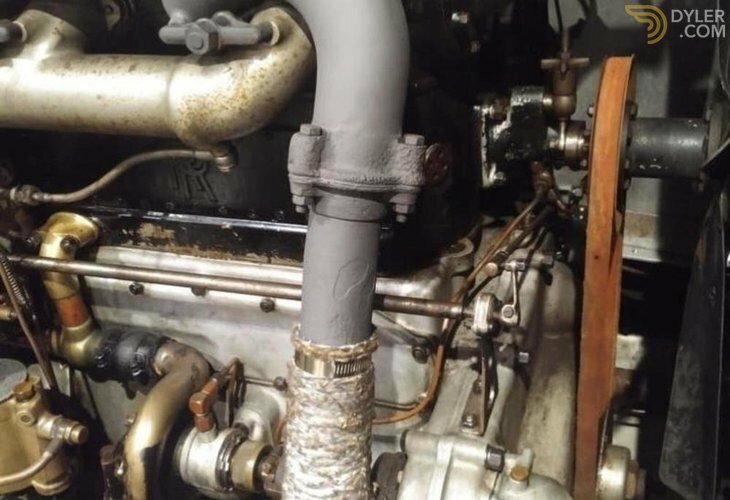 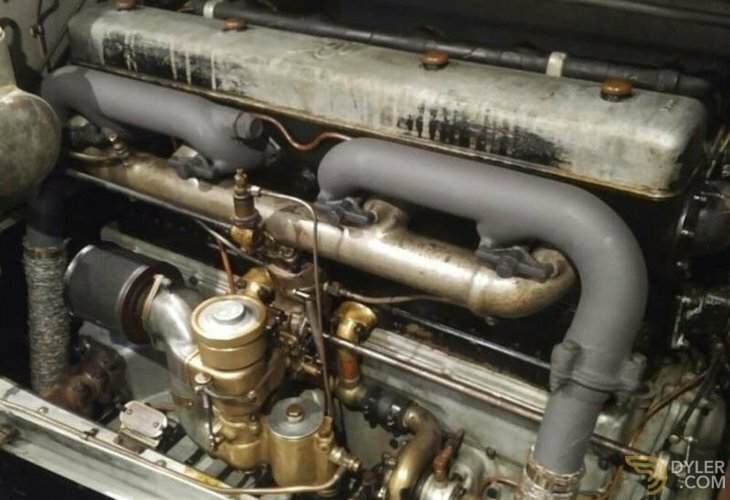 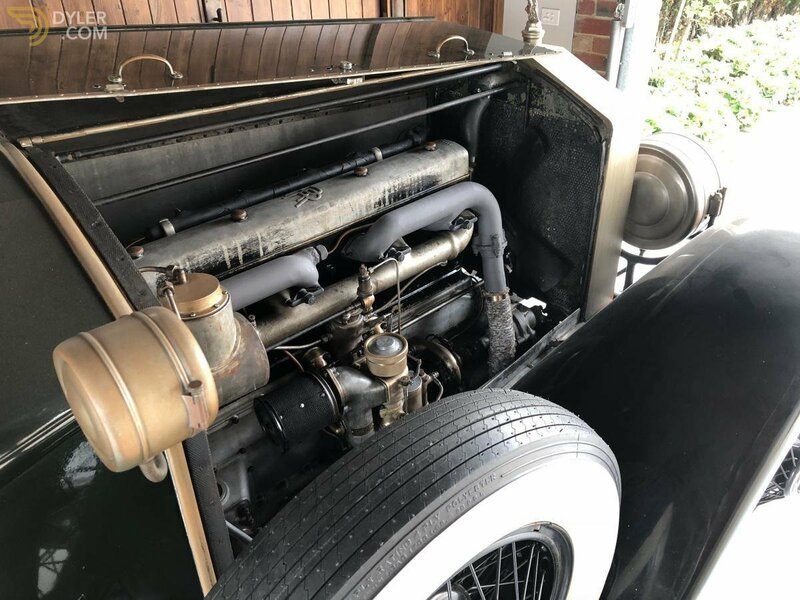 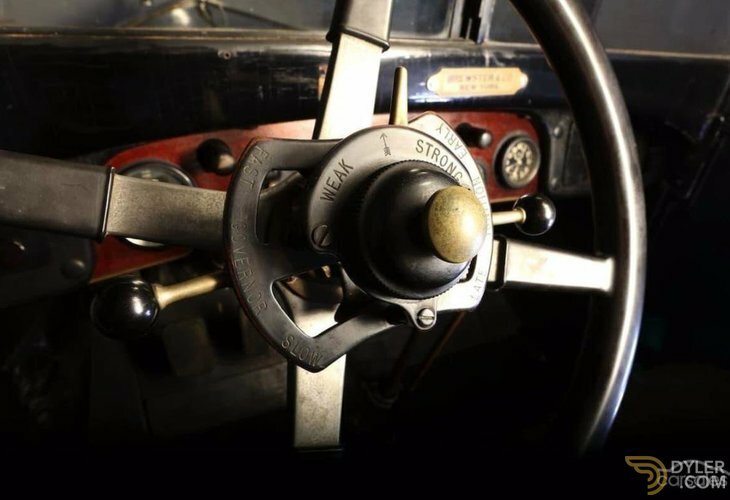 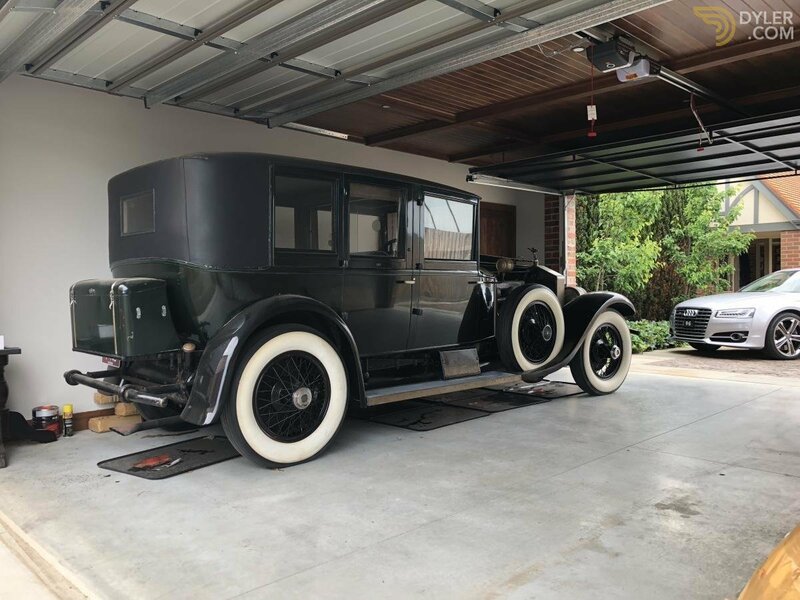 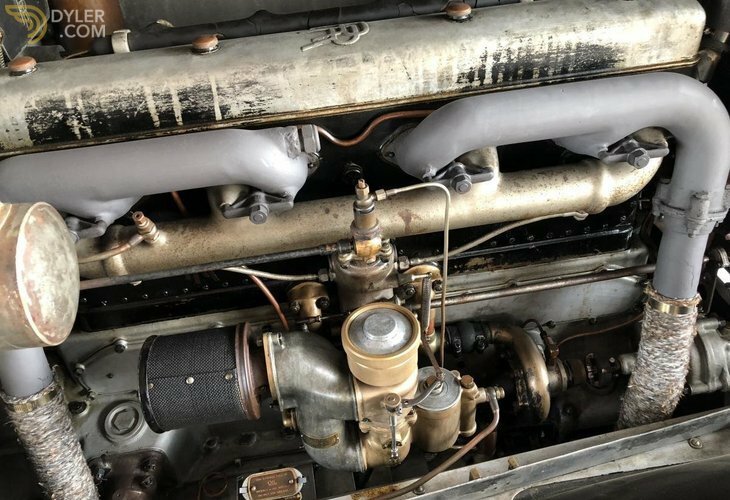 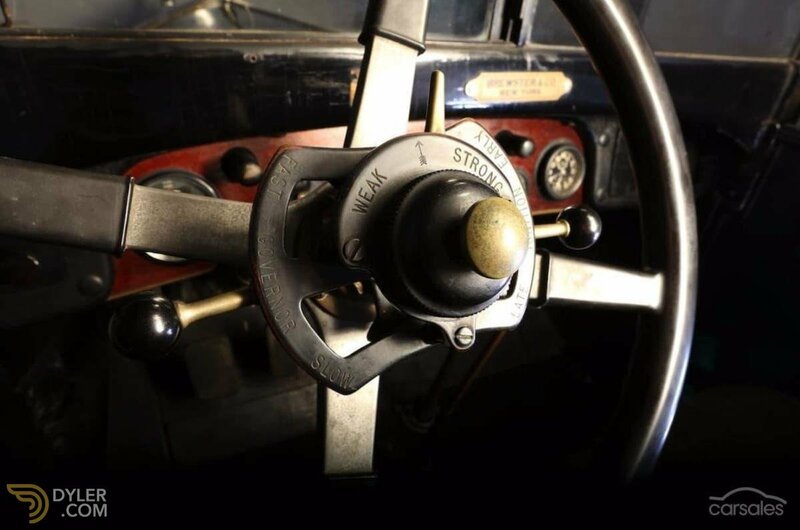 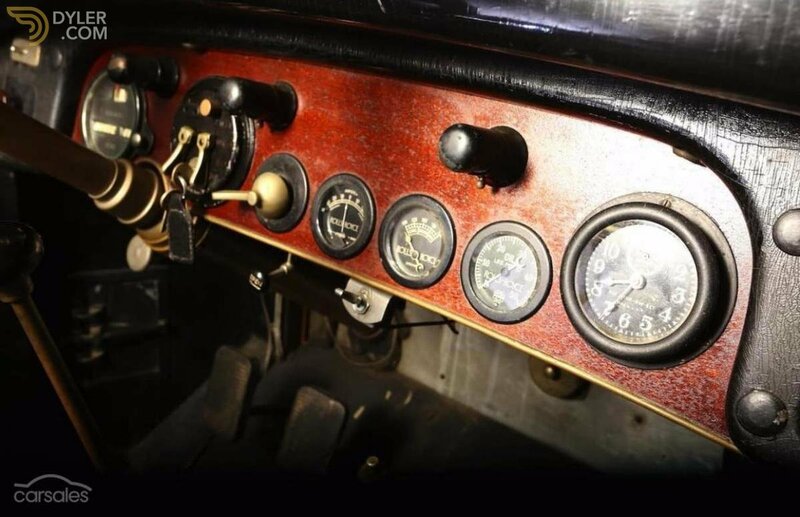 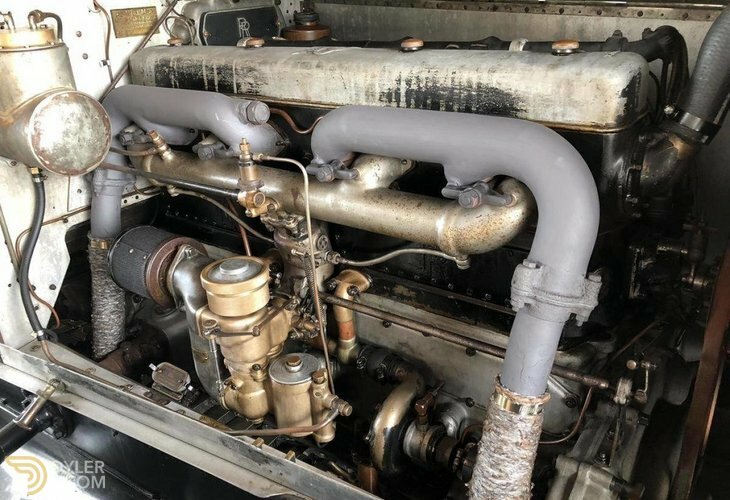 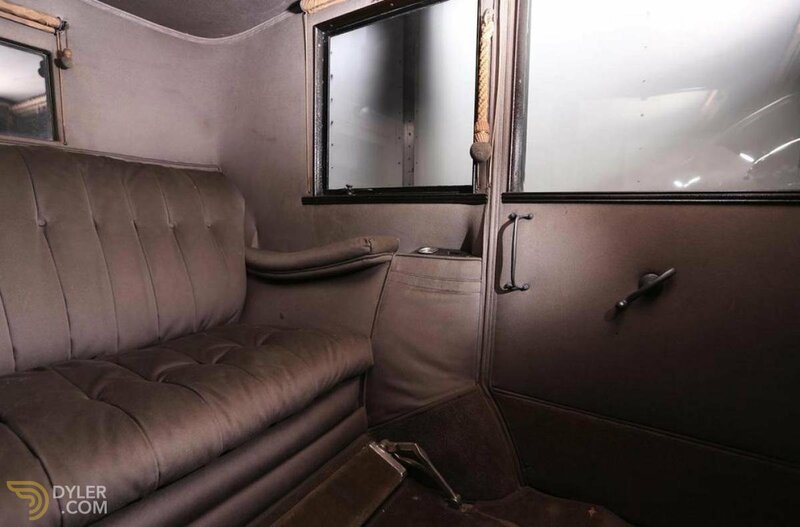 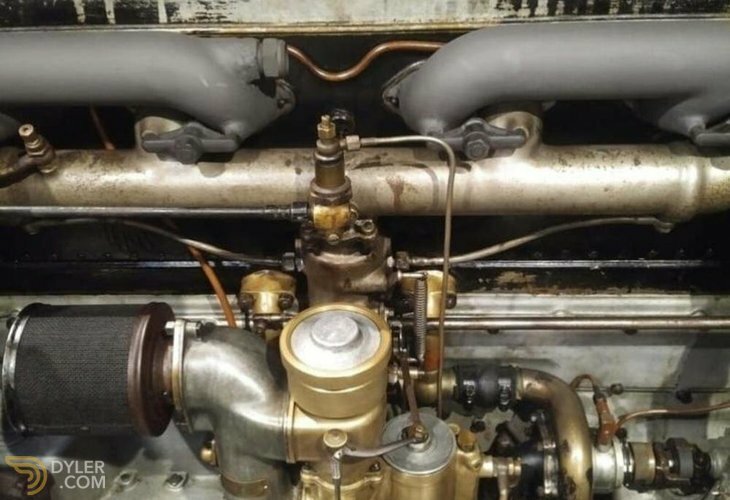 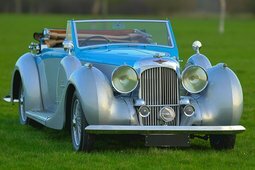 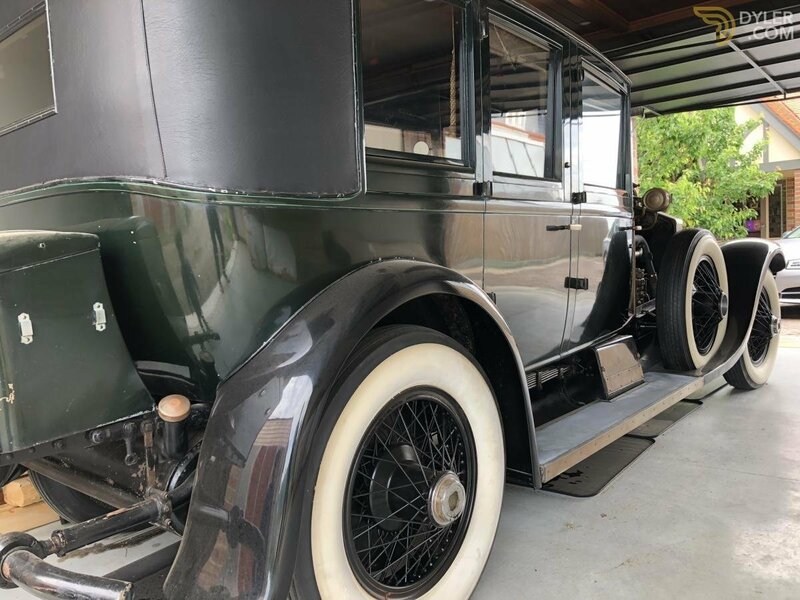 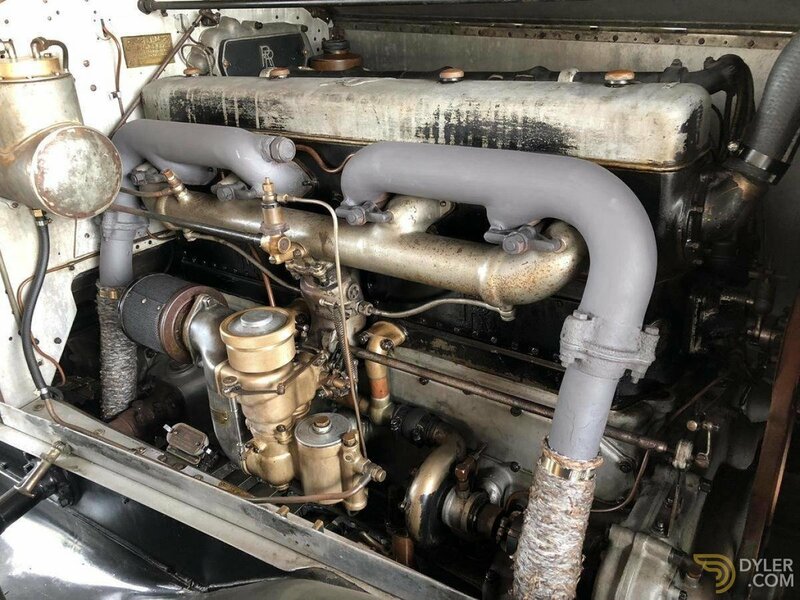 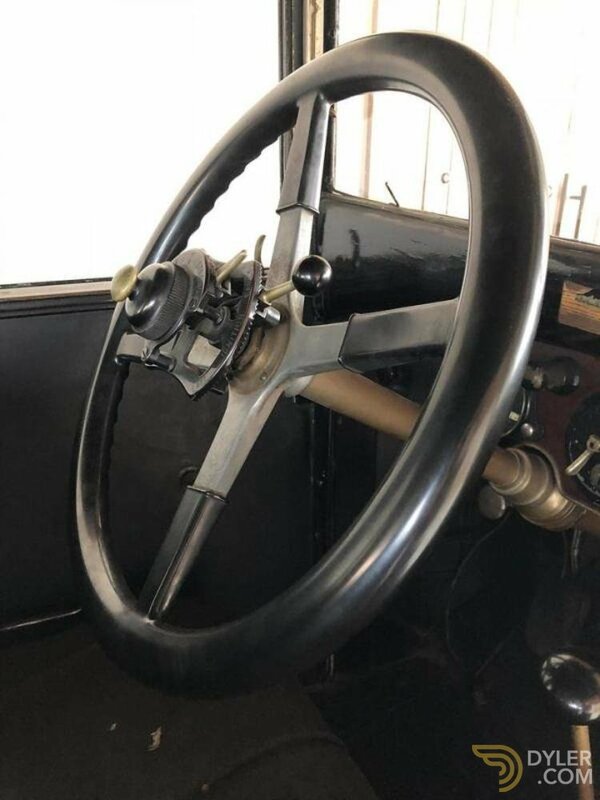 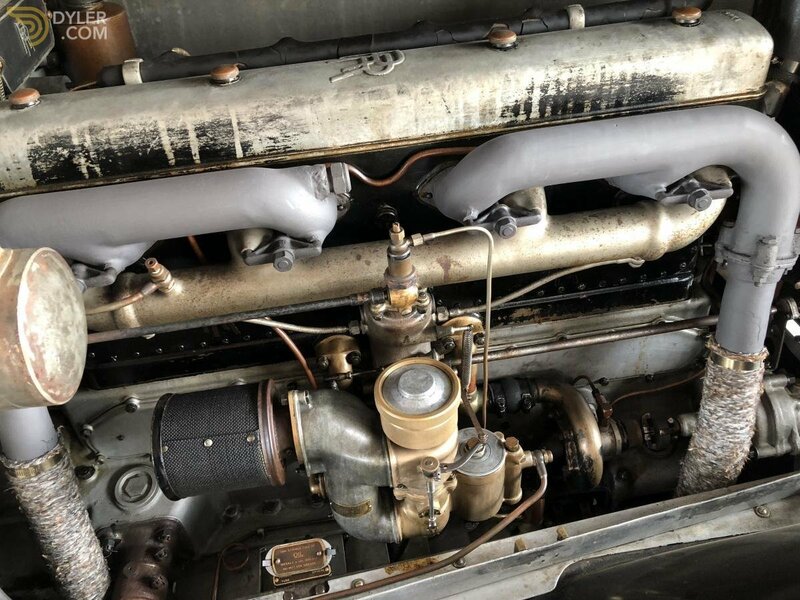 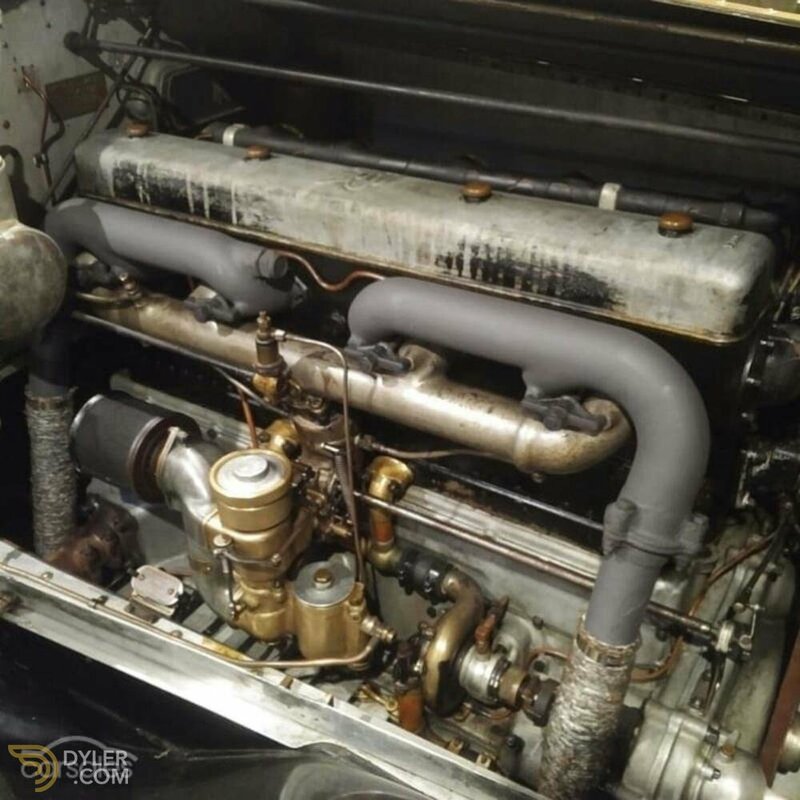 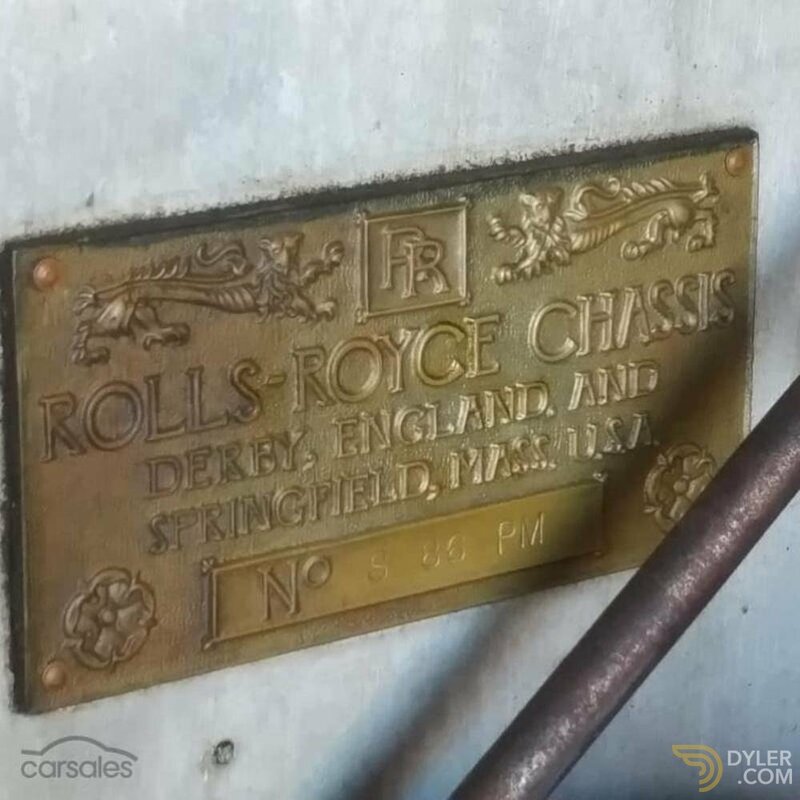 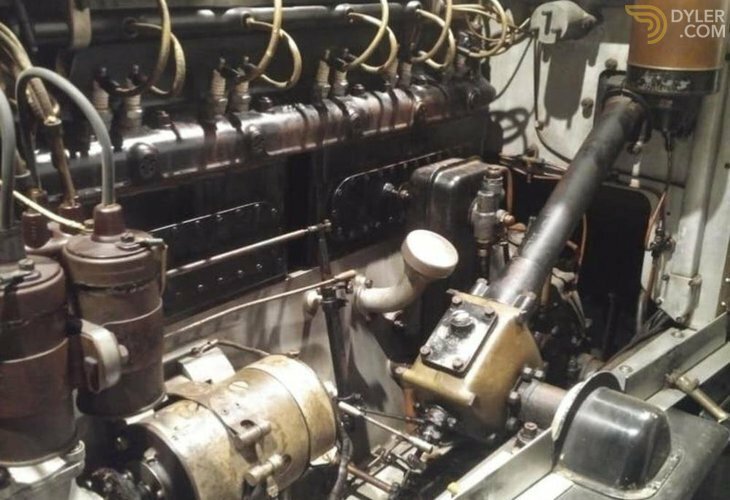 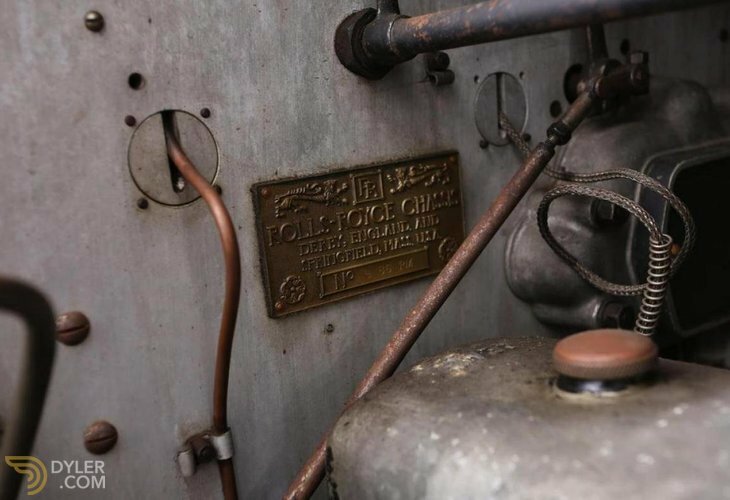 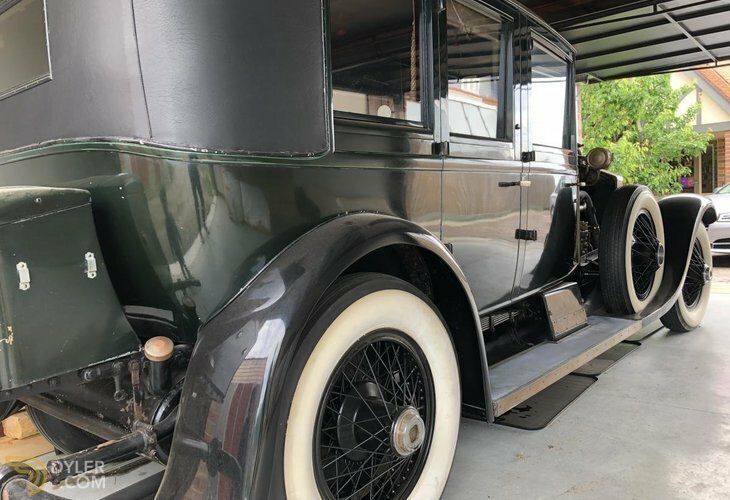 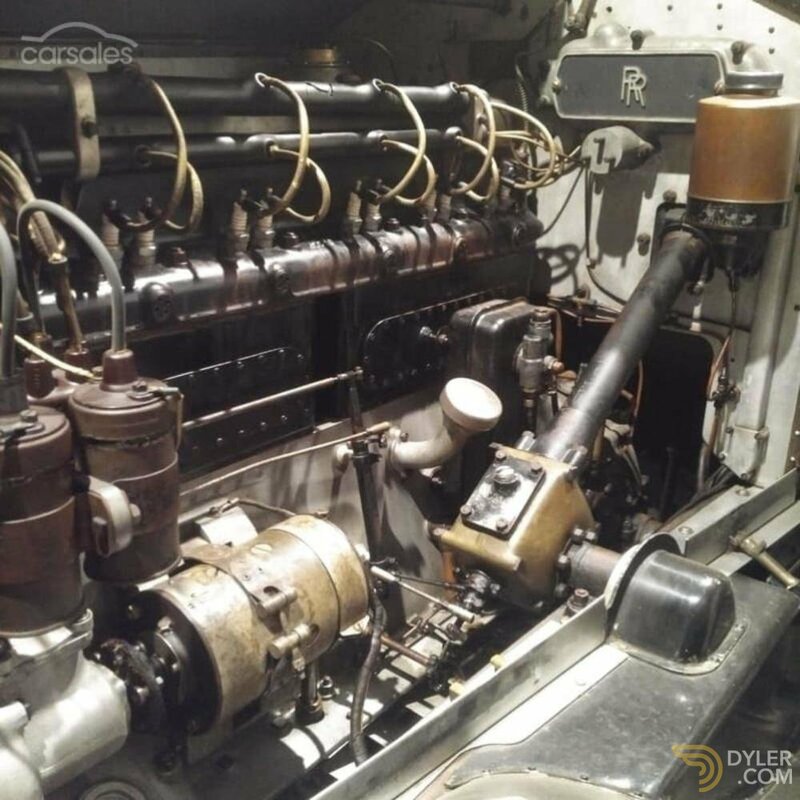 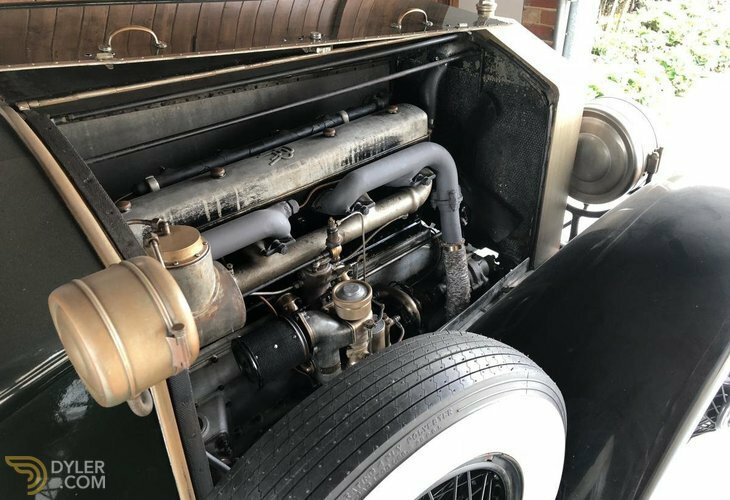 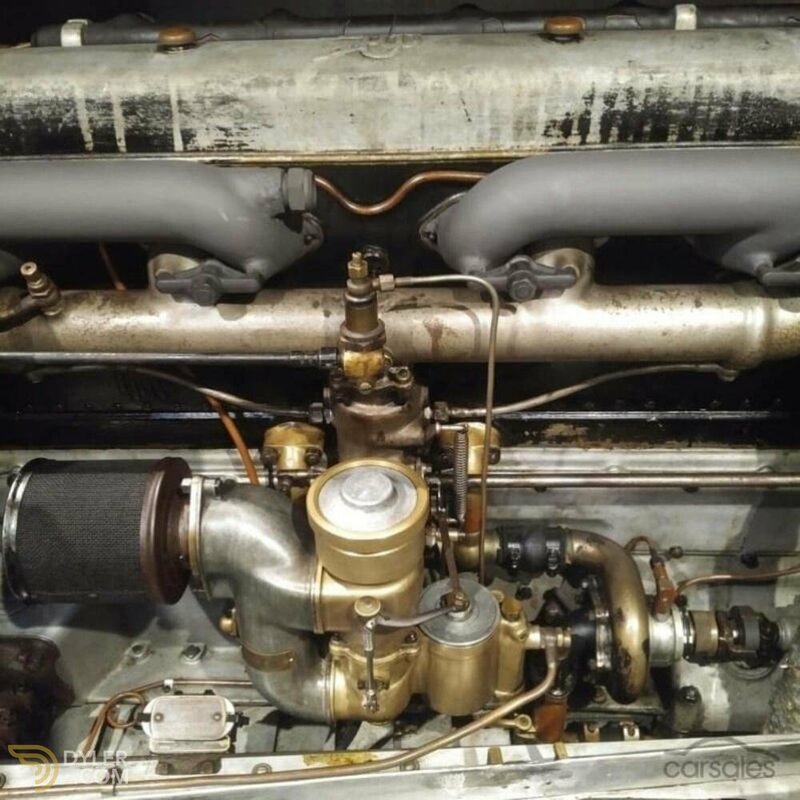 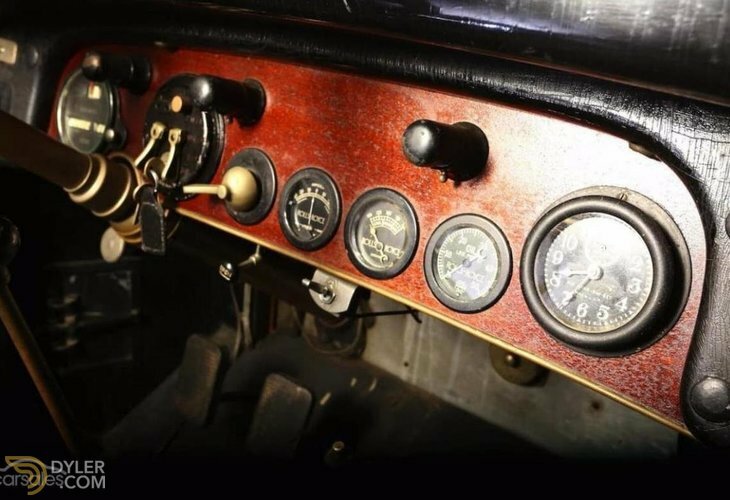 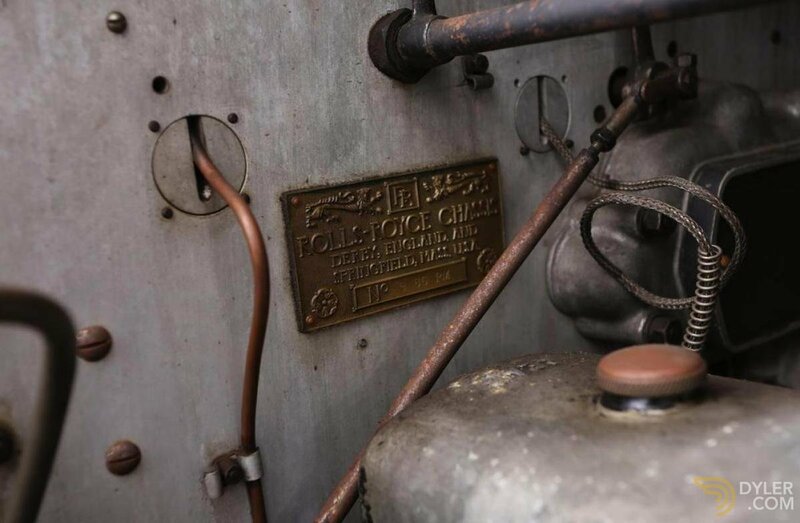 In fantastic unspoilt original condition - has been through a careful recommissioning of the engine and transmission on its arrival in Australia (by renowned historic car specialist Historic & Vintage Restorations Melbourne). 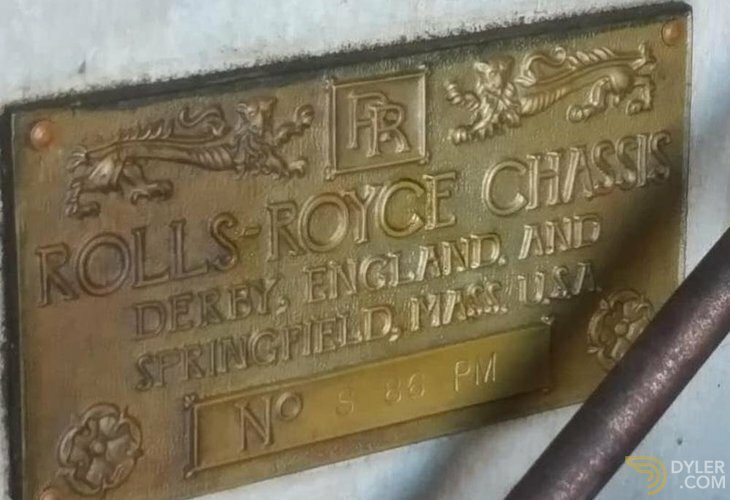 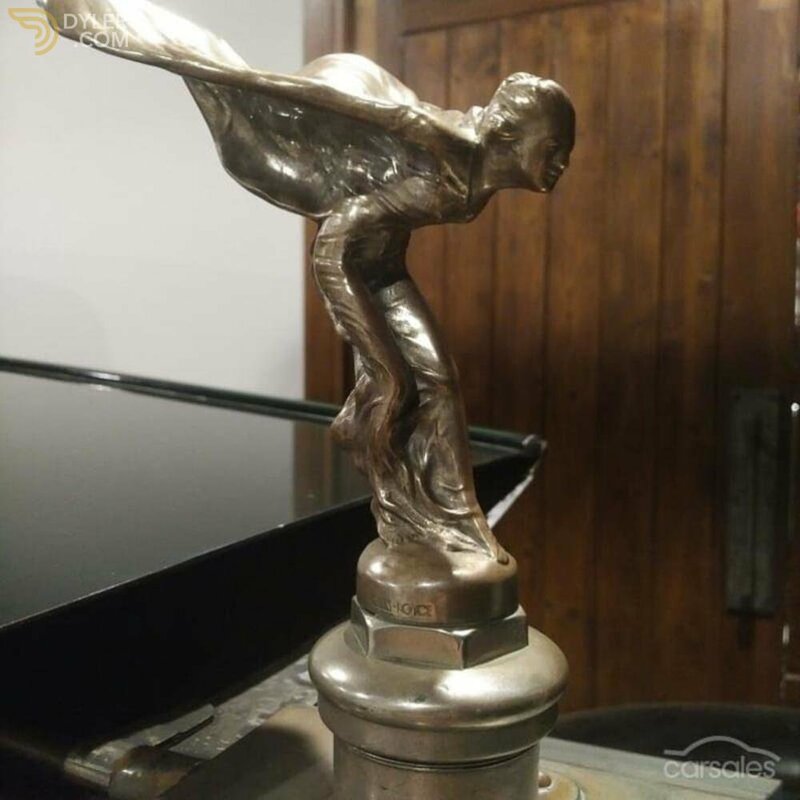 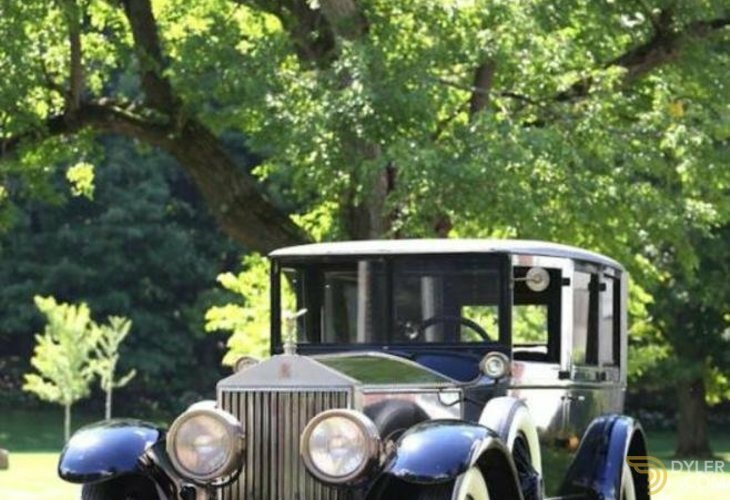 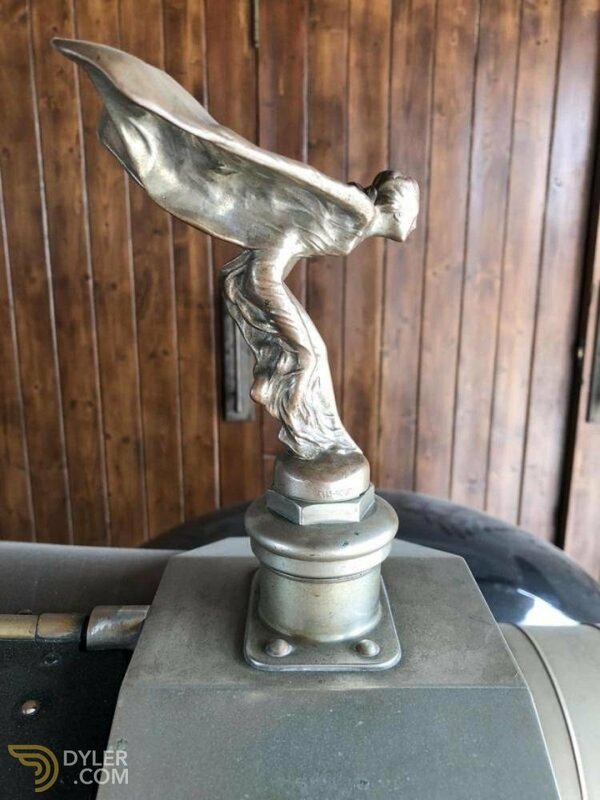 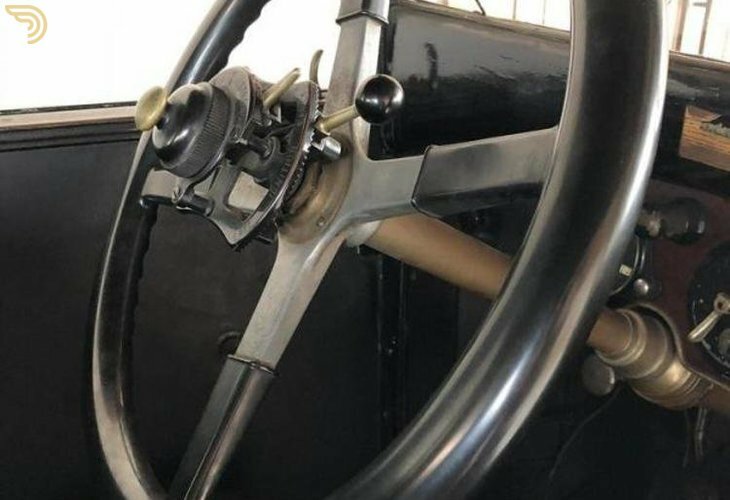 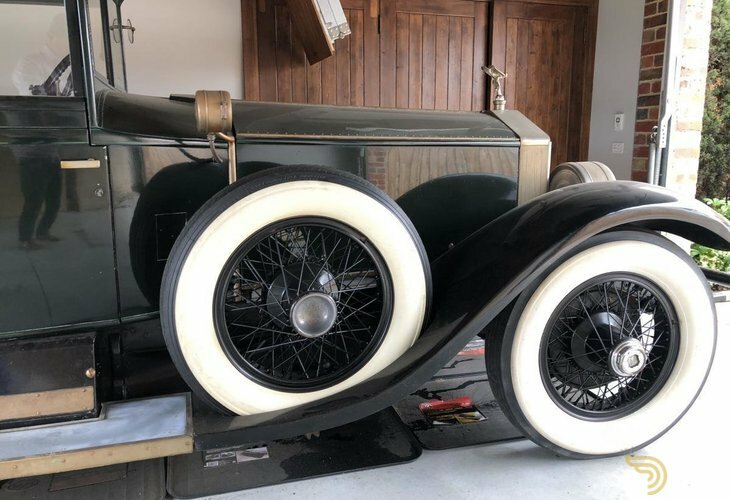 The car was purchased new by Mrs. August Anheuser Busch, wife of August Anheuser Busch Sr, of the famed brewing company in the U.S.A. After passing through two more owners, the Phantom was imported into Australia in 2014 by myself. 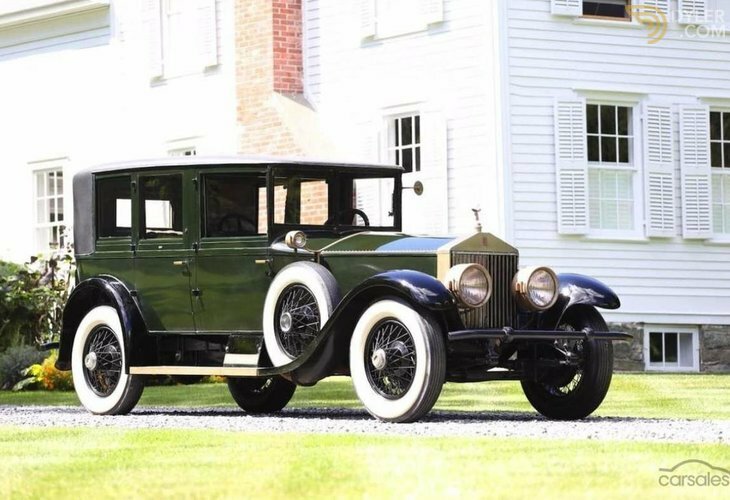 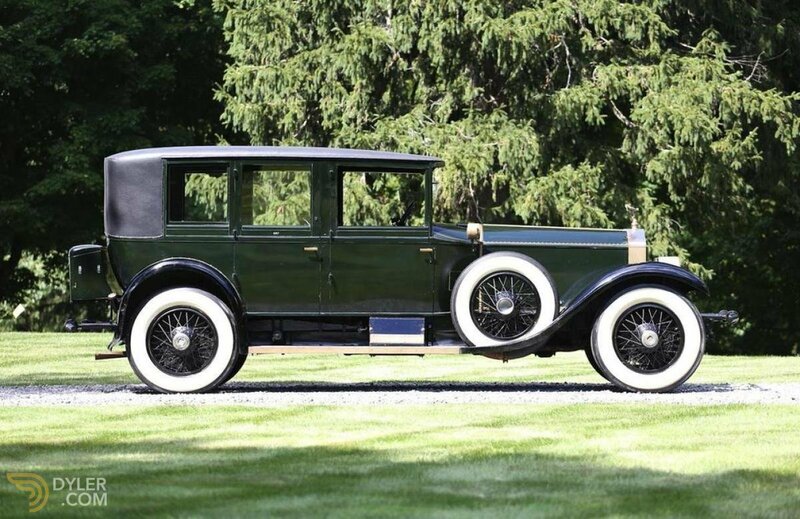 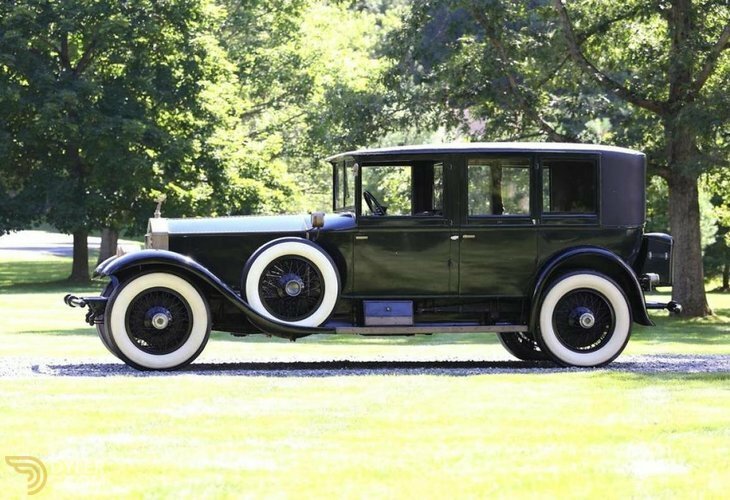 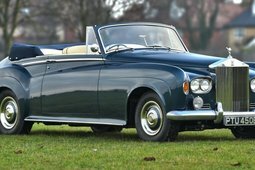 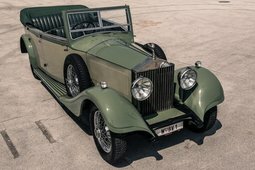 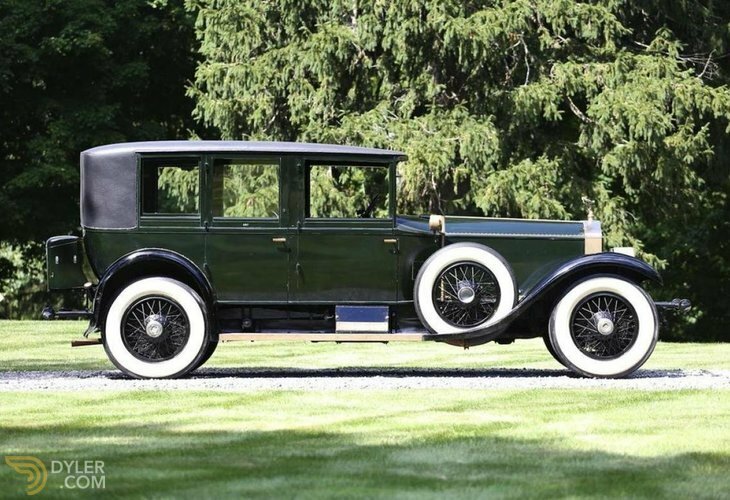 With its origins of ownership linked to noted high profile American industry, simplicity of history and appealing original condition, this stunning Phantom is a fine example of Springfield production. 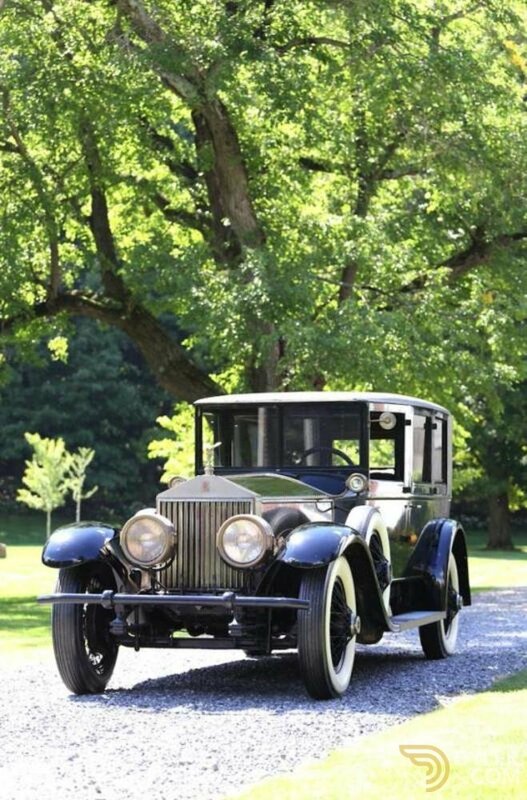 Drives well, a magnificent car that has a lot of presence on the road. 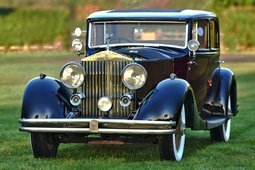 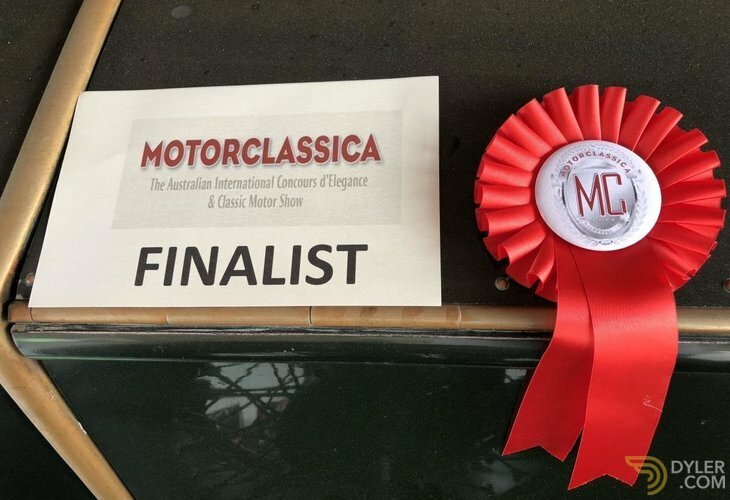 The Anheuser Busch Phantom was invited to compete in the Preservation Class of The Australian International Concours D'Elegance (Melbourne), October 2016. 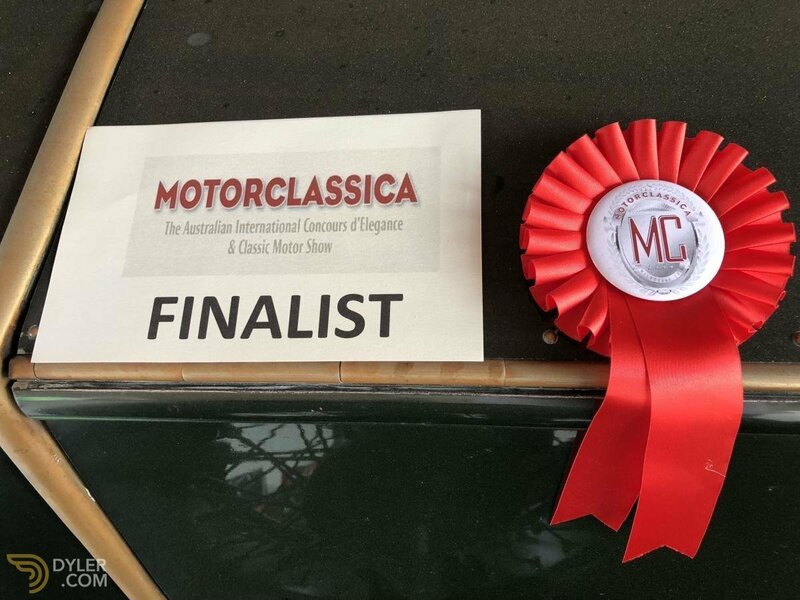 It came runner up in the category. 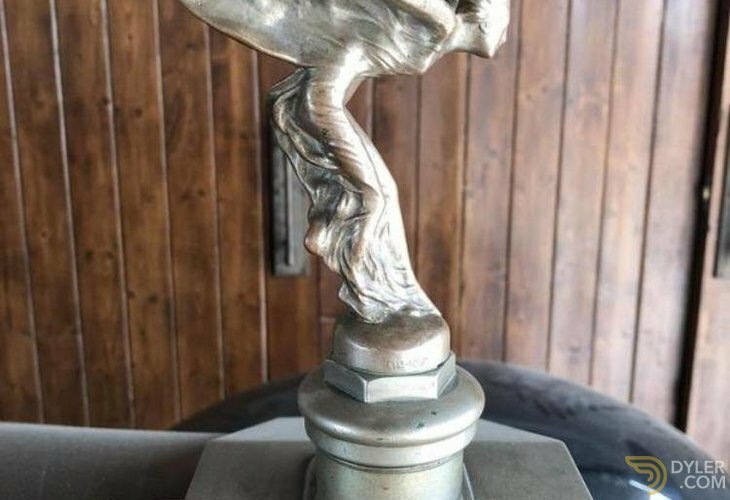 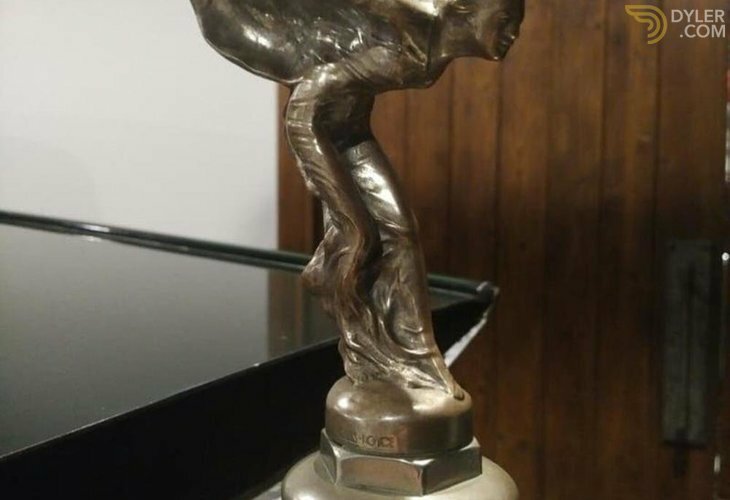 A testimony to the condition that this fine car is in edging out other equally deserving vehicles to attain second place.